Weise, a former Canadien, has played 42 games this season with five goals and 11 points. The 30-year-old had 59 points in 152 contests with Montreal from 2013-2016. 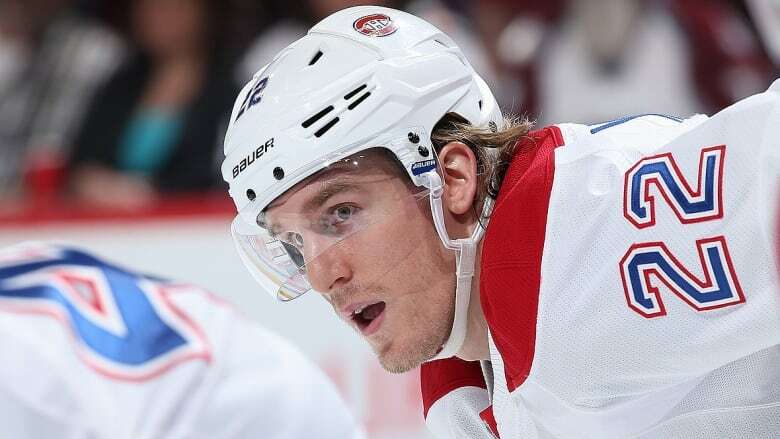 Weise, who will report to Montreal's American League affiliate in Laval, Que., has 54 goals and 66 assists in 481 career NHL regular-season games since his debut in 2010-11. The Winnipeg native has also played for New York (Rangers), Vancouver and Chicago. Folin, a 27-year-old from Sweden, has played in 26 games with Philadelphia this season, recording two assists, and will immediately join the Canadiens lineup. The defenceman is averaging 15:33 of ice time per game. Froese signed as a free agent with Montreal in July 2017. He was leading the AHL's Rocket with 14 goals. Also Saturday, the Canadiens announced they had placed defenceman Karl Alzner on waivers.